Photo-Manip DE have a baby. 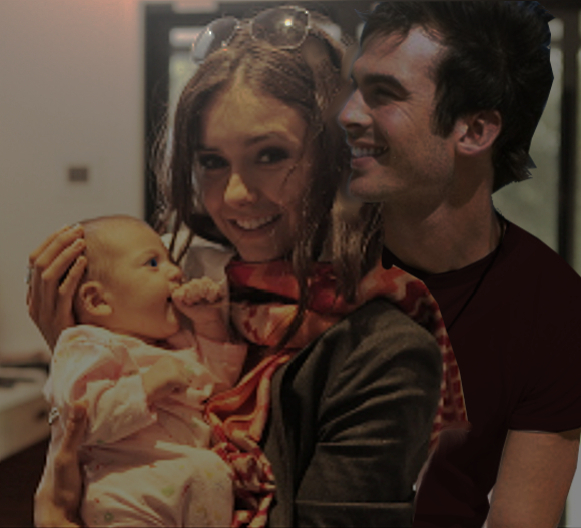 Photo Manip for @damon_girl on twitter she made a fanfic where Damon and Elena have a baby named Delena. Wallpaper and background images in the Damon & Elena club tagged: the vampire diaries elena damon delena damon salvatore. This Damon & Elena fan art might contain neonate, newborn, newborn infant, newborn baby, portrait, headshot, and closeup.